Whiskey in July is Back! 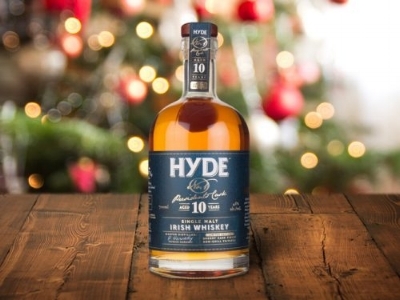 After the great time we had last year, the Hyde Whiskey Christmas in July Masterclass is back! And Hyde has won even more whiskey awards since then! Join Hyde Brand Ambassador, Scott Farrow, for a guided tasting of five award-winning whiskies, alongside tasty Christmas canapés. Come and celebrate why Hyde is so special. Drop in or call 9077 7915 to book. Tenx9 Melbourne are sorry to be back in June.